The Holt County farming town of Craig, home to about 250 people, was evacuated. 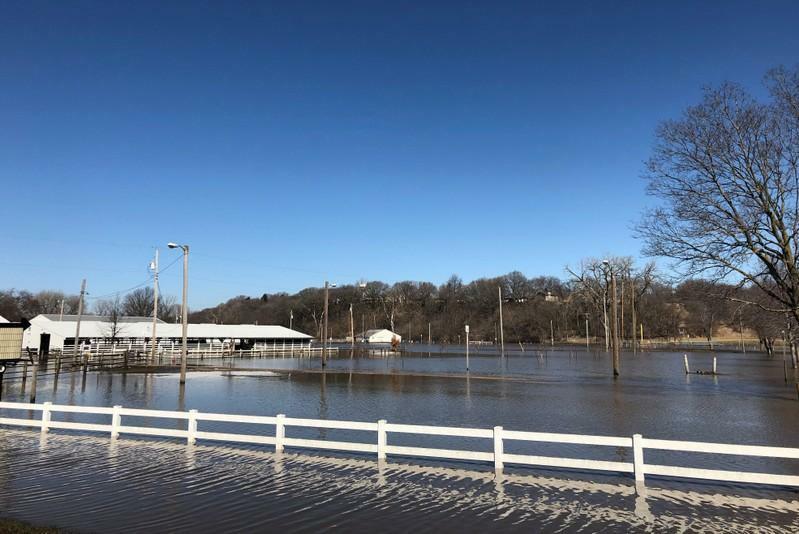 So too were some 200 residents of Lewis and Clark Village in neighbouring Buchanan County after a nearby levee failed, officials said. "This is our last line of defence," South Holt County Assistant Fire Chief Bill Killin told area media.